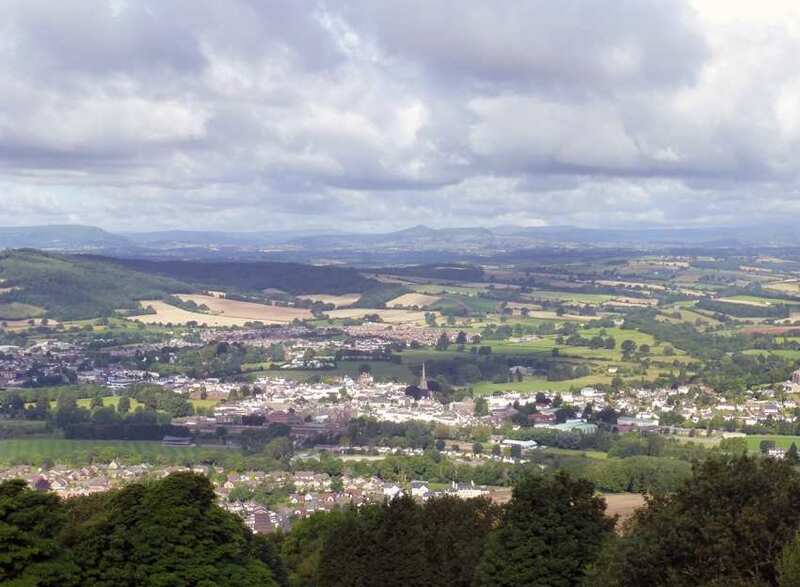 Walk the southern half of Offa's Dyke Path on our short self-guided walking holiday itineries. Accommodation, luggage transfer and custom holiday pack included. 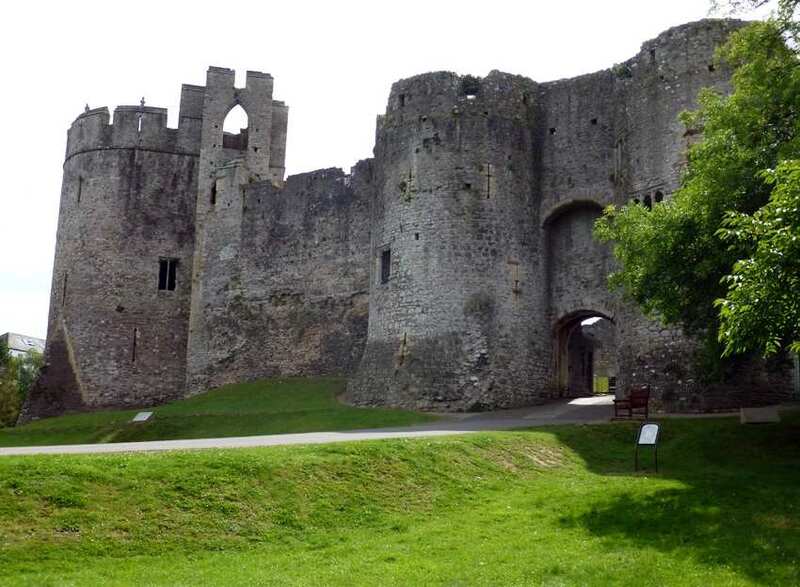 A walking holiday along the famous Offa's Dyke Path from Chepstow to Knighton. 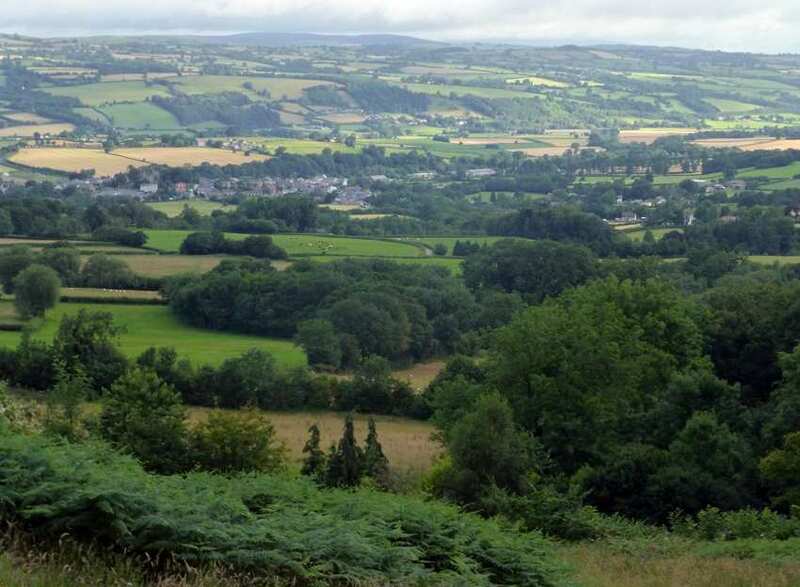 The Southern section of Offa's Dyke Path runs from Chepstow to the town of Knighton. 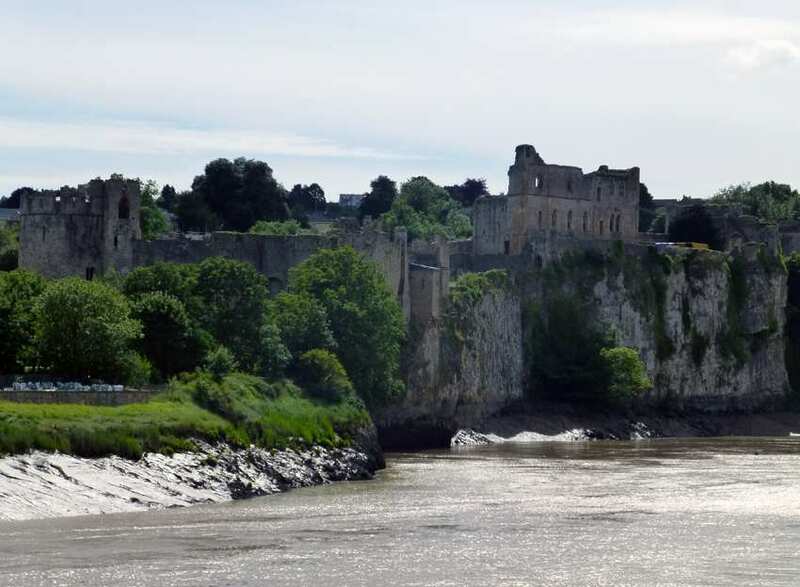 The trail follows the 8th century dyke and takes in the Wye Valley section of this beautiful path. 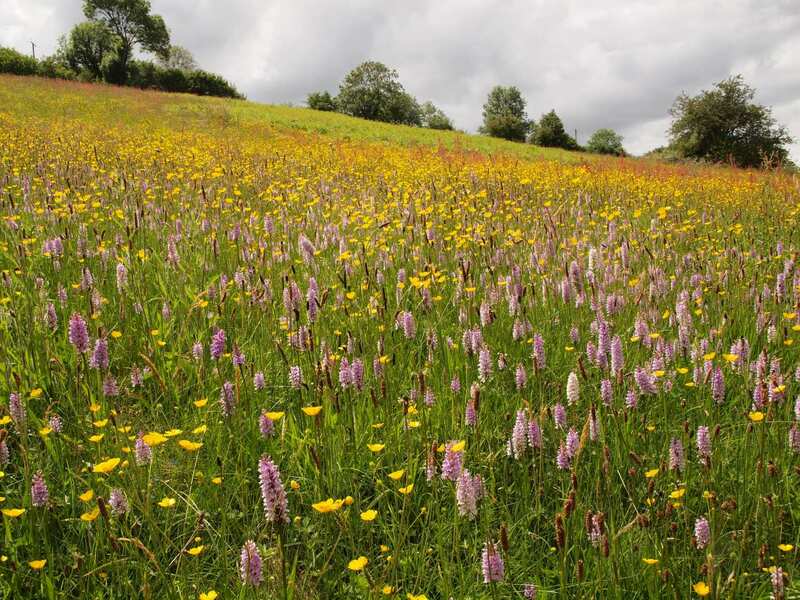 There are beautiful views to be enjoyed of the Black Mountains in the Brecon Beacons National Park, as well as a smattering of charming villages, including Hay-on-Wye with its world famous bookshops. The walk enjoys a variety of terrain, including quiet woodland and rolling hills, with plenty of interesting folklore to discover, such as the mysterious limestone pillar of the Devil's Pulpit. Stepping through history along King Offa's Dyke and enjoying the spectacular scenery of the Wye Valley. Looking out over Tintern Abbey and the surrounding landscape from the limestone pillar of the Devil's Pulpit. 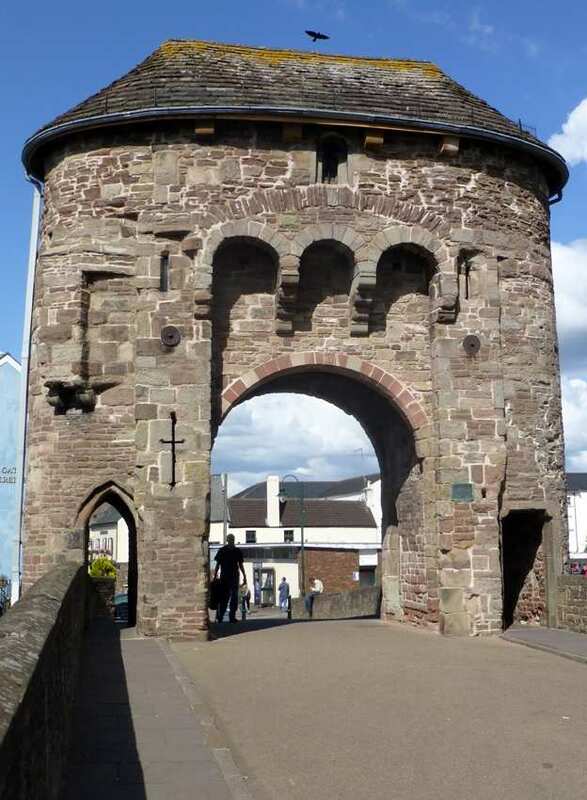 Exploring the wonderful villages of Monmouth, Pandy and Kington and discovering their unique pasts. By Air - The most convenient major city and international airports are Bristol, Rhoose-Cardiff and Birmingham. 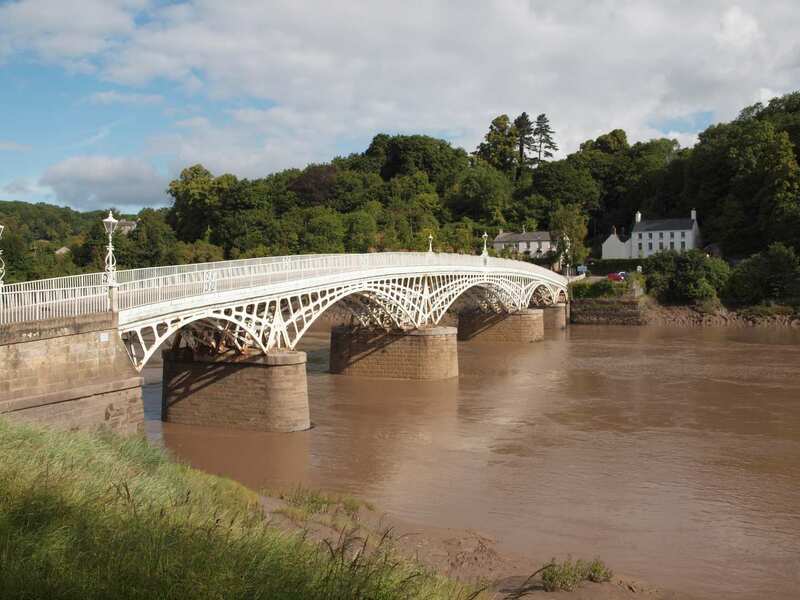 By Rail - There is a rail station at the start of the trail (Chepstow) and also at the end of the trail (Knighton). By Bus - Various bus services run to Chepstow and from Knighton. Return To The Start - The easiest way to return to the start of the trail, is to take a train from Knighton to Chepstow.